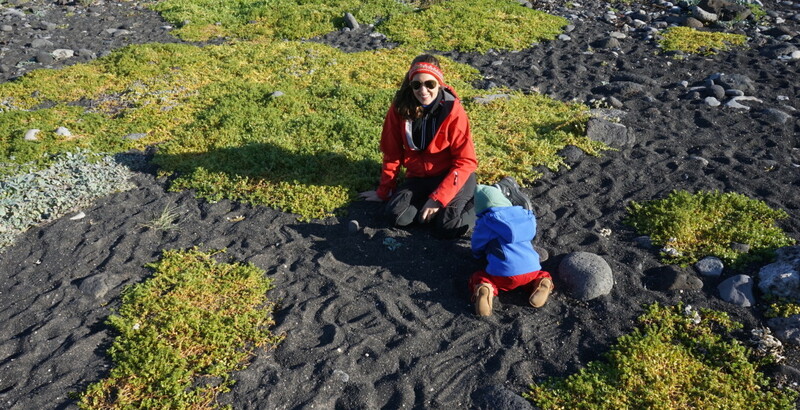 A family guide to the peninsula Snæfellsnes in western Iceland. 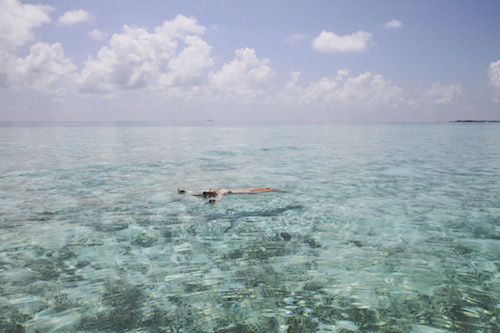 There are a few trips which stay in your mind forever. They change you. For us, our trip to Iceland was one of them. 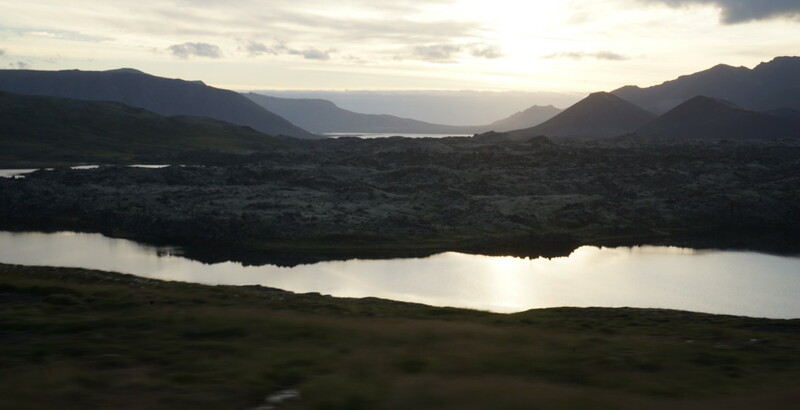 The journey begins with a long drive from Reykjavik to the peninsula of Snæfellsnes, which is already an experience in itself. 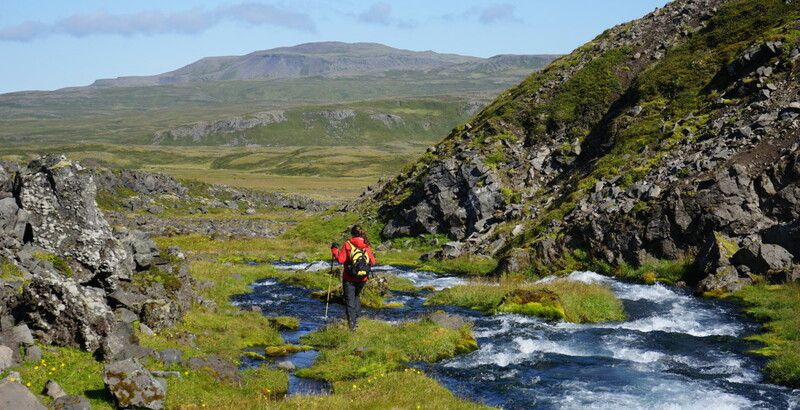 With our trusty 4-wheel drive we set out on a magical tour through this part of Iceland. On the way to our hotel we make a stop at the hot springs of Landbrotalaug. The weather is misty and foggy, so a hot bath is exactly what we need to rest our bones. In order to get there, take road no. 54 going to Stykkishólmurvv, make a turn by the farm Skjálg and continue for about 1 km. 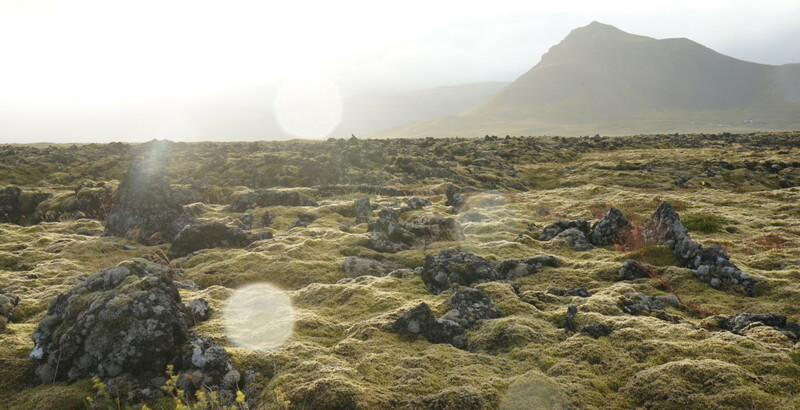 You will see a sign saying “Heit Laug / Hot Spring.” The landscape here is breathtaking. 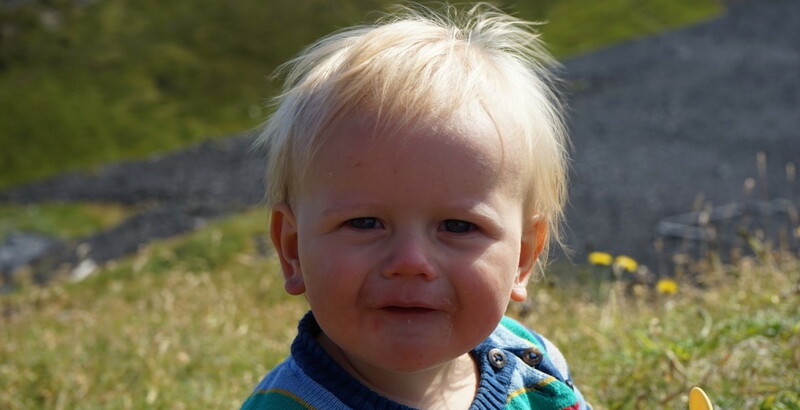 We love to watch our son discovering his surroundings with big blue eyes and his mouth agape. He makes us see the world in a new way. With him we can release our inner child as well, and play around all day long. 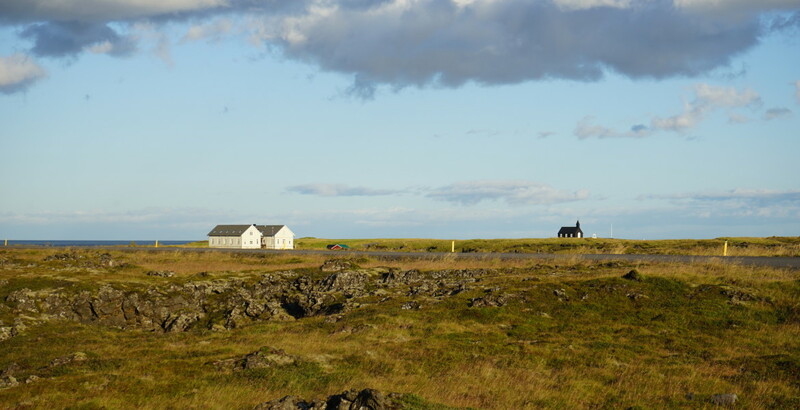 The hotel we’re staying in is called Hotel Búðir (read all about it here) and it is a wonderful place – solitarily situated on a sizeable lava field at the edge of Snaefellsjokull National Park. After a delicious breakfast at the hotel we drive through the National Park Snaefsjökull and the glacier. We take the offbeat road F570, park the car somewhere between the two villages of Arnastapi and Ólafsvík and go hiking along mystical rivers and waterfalls. Our son Jonathan has a great vantage point from his child carrier backpack, into which he is strapped tightly and carried about by his beloved daddy. When we’re done with hiking, we take a round trip, taking the road Útnesvegur to Ólafsvík to Hellissandur to Hellnar and Arnastapi. Along the way we stop at Vatnshellir Cave and at Djúpalónssandur, where we head down to the black beach to see an old ship wreck and breathe the ocean air. A moment where everything just feels right. We are at peace with ourselves and nature. 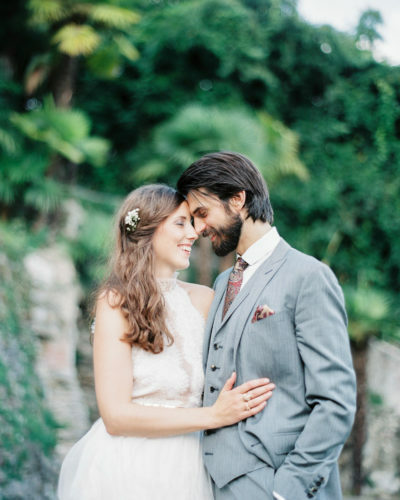 Breathe in deeply and kiss in between! 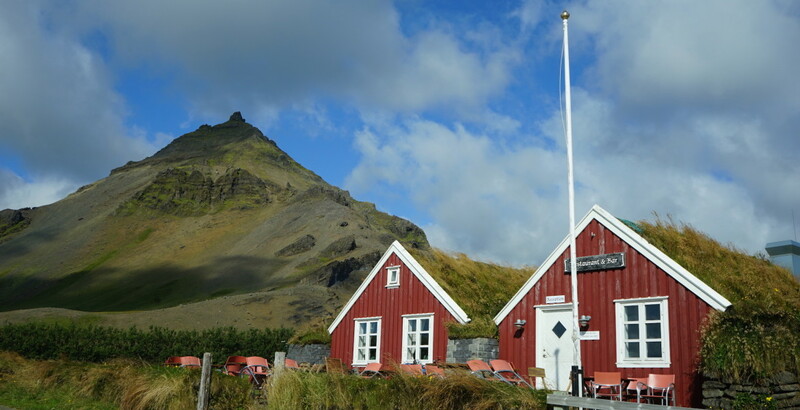 Next stops are Hellnar, where we find a cosy café in a little black stone bay called Café Fjoruhusid, and Arnastapi (the lone house that stands there is beautiful!). We treat ourselves to waffles, coffee and some hot fish soup. Yum! After this very active day we enjoy a hot bath close to the hotel at the Lysuholl Swimming Pool. It’s a bizarre place in a school area. The hot geothermal water feels so good. We end the day with a delicious dinner and a well-deserved local beer called Einstök, back at the Hotel Budir. Their food is really quite outstanding! On the way back to Reykjavik we drive through Grundarfjörður to have a look at the famous mountain Kirkjufell. If you are up for a bath there is a geothermal pool here as well. 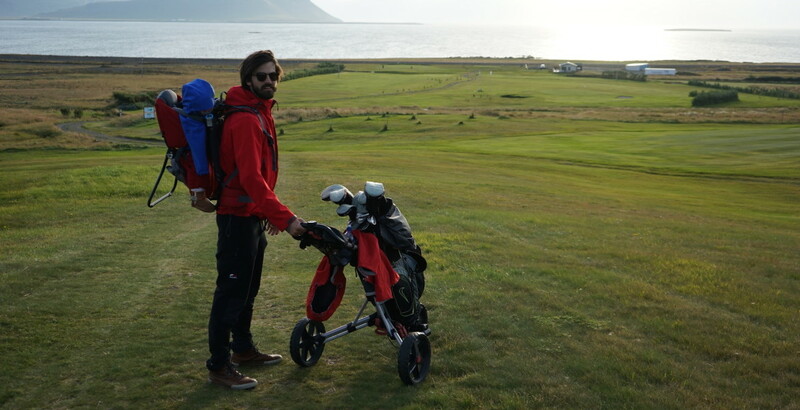 We decide to drive a bit further and play a round of golf at Sudur-Bar (9-hole course) where you have a great view looking either over the bay of Breiðafjörður or over Snæfellsnes. 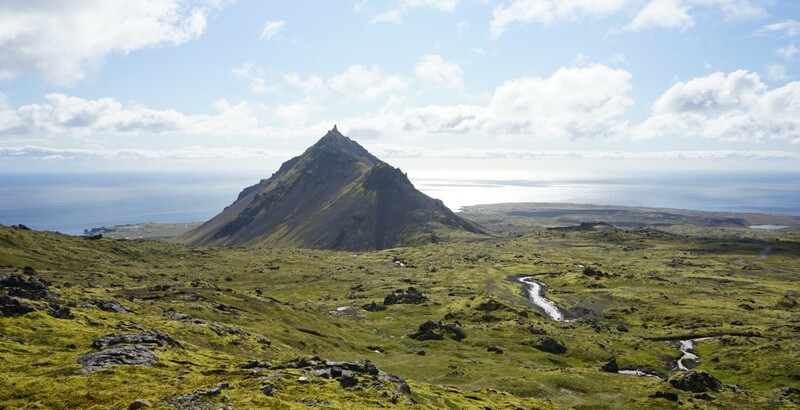 Tour the coastline of the peninsula, for example from Ólafsvík to Arnastapi. 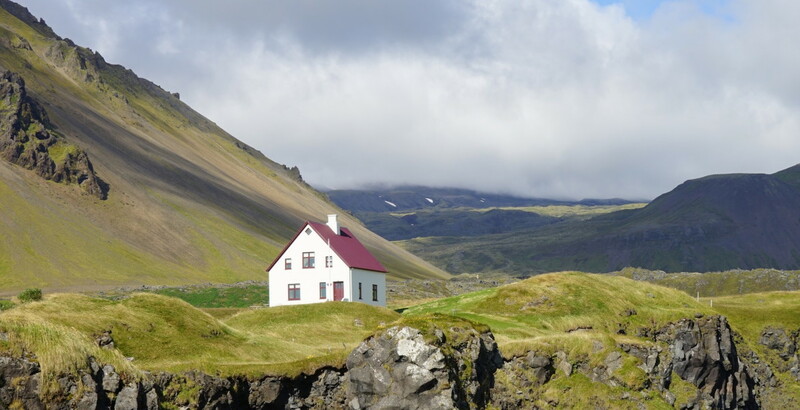 Hotel Búðir is without a doubt located in one of the most beautiful places in Iceland, just a couple of hours drive from Reykjavik. 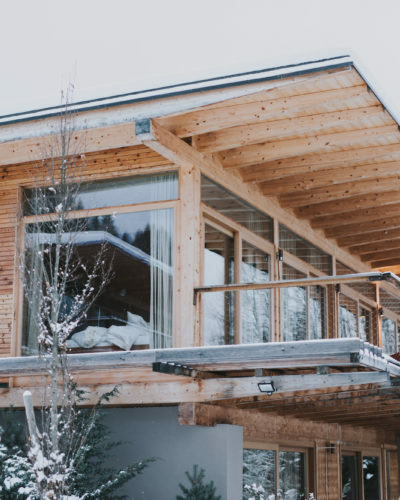 This elegant hotel is in a league of its own, offering a host of amenities, charming atmosphere, great service, and a restaurant renowned for its exquisite cuisine. 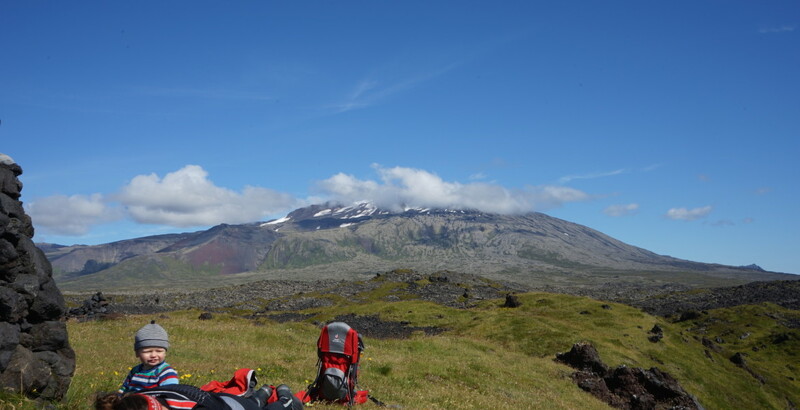 A national park in which the glacier volcano Snæfellsjökull stands. 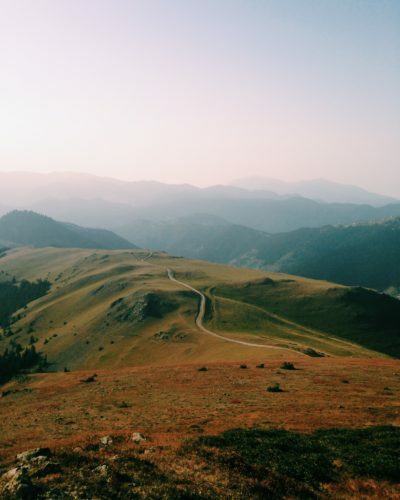 It’s like a huge park where you can hike and discover nature all day long. A little fishing village. 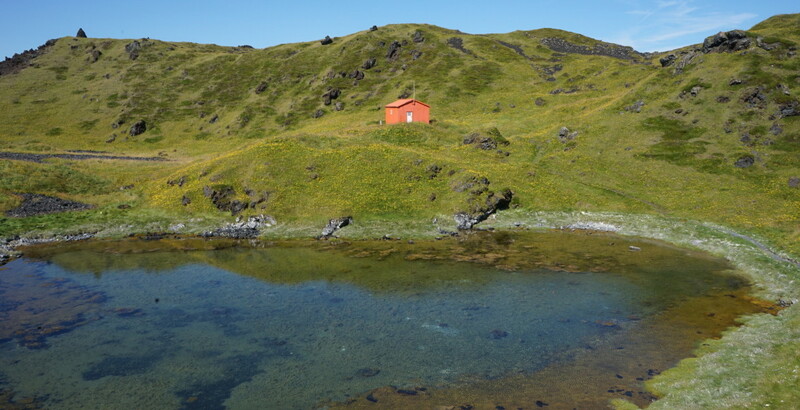 A bird-lover’s paradise and one of the largest arctic tern nesting areas in Iceland. This 8000 year old lava tube reaches over 200 meters and goes 35 meters below the surface. A fascinating black pebble beach. 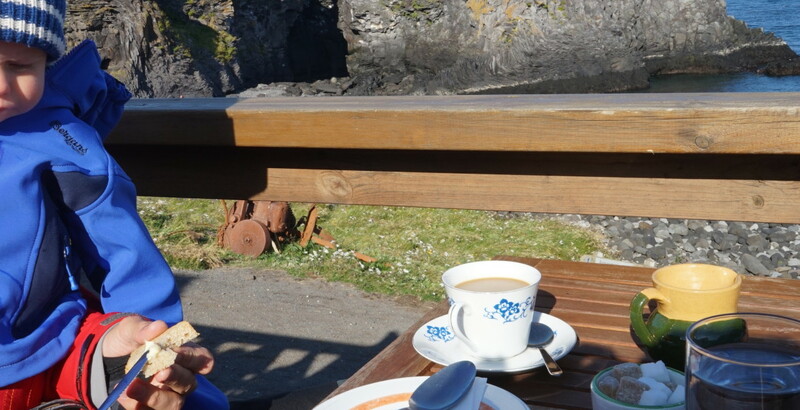 A cute little café right by the ocean with great waffles, hot chocolate and some other homemade delicacies. A pool with warm, naturally carbonated geothermal water close to Hotel Budir. Healthy and healing. Play a round of golf with a great view. They also have a guesthouse where you can stay over night. Kirkjufell mountain is the shooting star of the mountains in Iceland. Such beauty! On our way to hotel Búðir. Witness the majesty of unspoiled nature. Stone formation at Café Fjoruhusio. Hello Iceland! I love you! 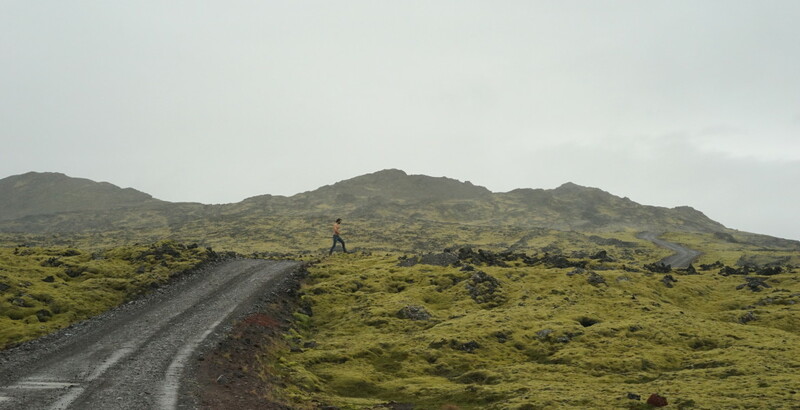 Chris running through lava fields. Hotel Búðir in the evening sun. 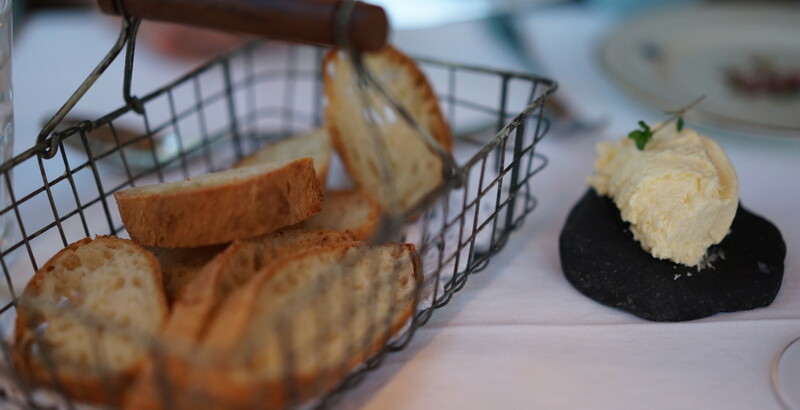 Butter on a lava stone. 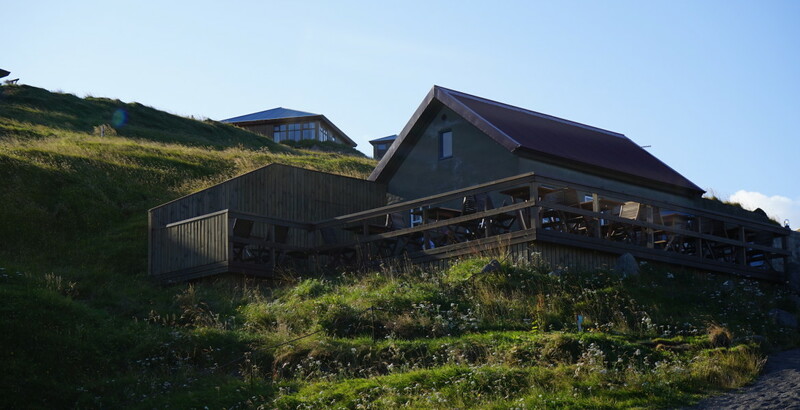 The food at Hotel Búðir is outstanding and always prepared in a creative way. Is this where the trolls live? Yes! 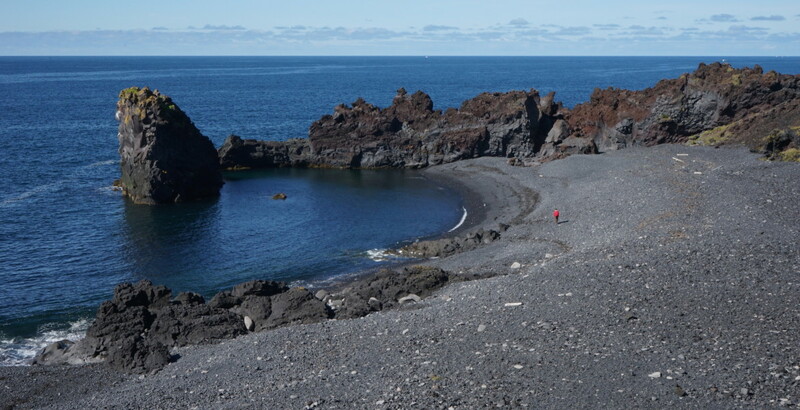 Black stone beach at Djúpalónssandur. 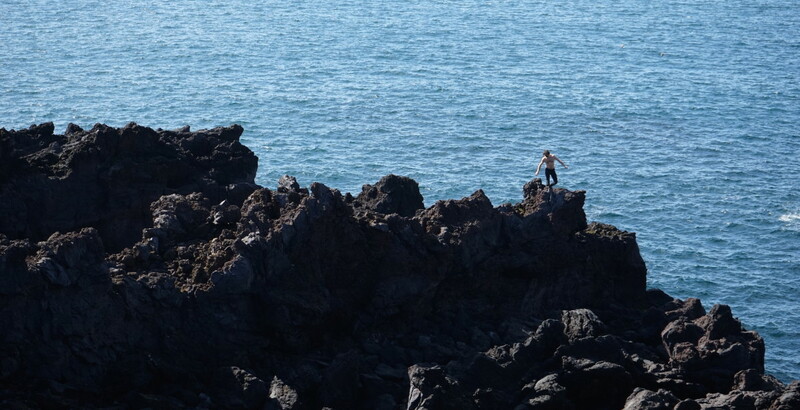 Climbing the rocks at Djúpalónssandur. 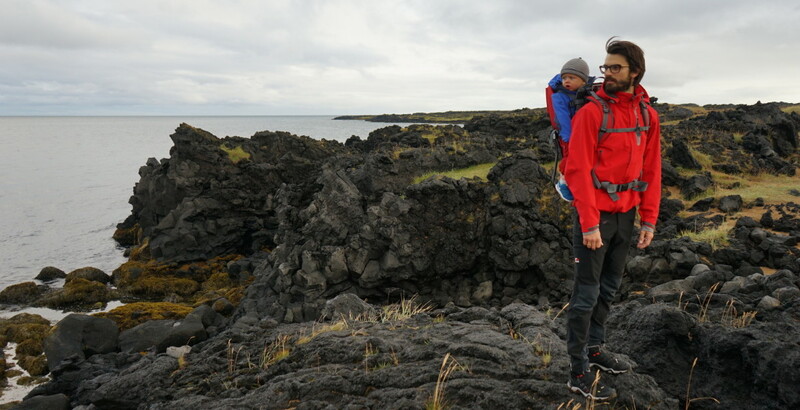 Hiking on small trails in the area of Djúpalónssandur. In front of the volcano Snaefellsjoekull. Happy parents – happy kid. On our way to hike in the Snæfellsjökull-Nationalpark. 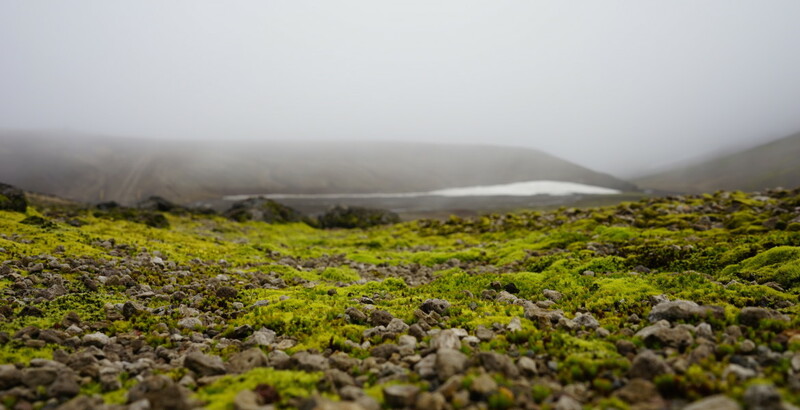 Somewhere in the fog of Snæfellsjökull-Nationalpark. Eating waffles and drinking hot chocolate at Café Fjoruhusio. Playing at the nearby beach at Café Fjoruhusio. Hitting some balls at Sudur-Bar. Going to Iceland feels like a hole in one. The landscape is simply divine. Wandering through Iceland you really think there are trolls and elves behind every little stone. The country is quite young and still in the making, which is fascinating. We love the raw feeling of it. You feel the power of nature wherever you go. It’s isolated and reclusive, silent and peaceful. 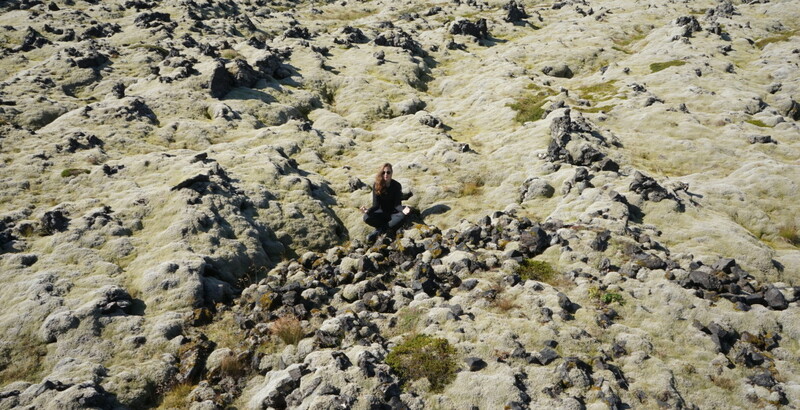 Love in the volcano fields. Where the streets have no end. Delicious fish soup at Hotel Búðir. Goodbye! We will come back.